It is not a secret that online presence plays a valuable part in the achievement of your business goals. If you do not know how to attract more customers, get a high-quality website established and enlarge your sales territory. 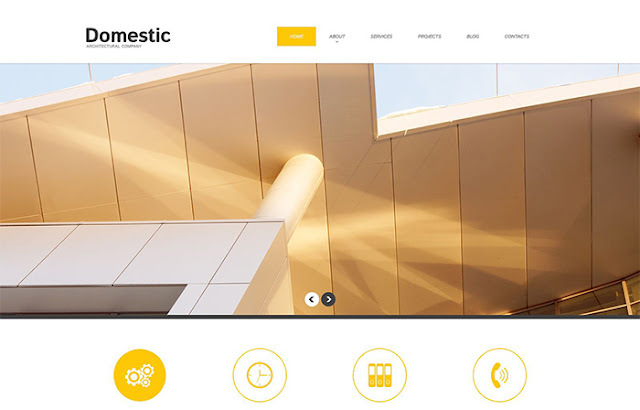 Turn your viewers into paying customers when building a trustworthy and compelling business website using one of this 20 Construction and Architecture WordPress Themes developed by TemplateMonster. It is a well-known fact when checking out a construction or architecture website a consumer is looking for a specific information and services the company offers. Help your customers to find the needed information in the best possible manner. First and foremost, you need to decide what platform do you prefer to use when creating your construction and architecture website. Be sure, WordPress is one of the best possible solutions for creating websites of different business and personal needs. It’s free and open source CMS, which provides you with a set of advanced tools and options to design a great website in the shortest time possible. This solution fits both newbies and experienced users as well. 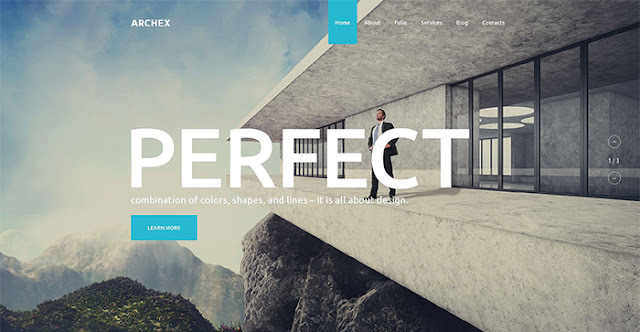 There are tons of free and premium WordPress themes for various business niches. The only difficulty is to choose the right one solution suitable exactly your specific needs and requirements. However, great lifetime 24/7 custom support is worth an investment when purchasing a premium WordPress theme. And what is more, TemplateMonster suggest you learn useful free-eBooks, read helpful tutorials and visit YouTube Channel for WordPress guidance. A construction or architecture website should showcase all the needed information a customer is eager to find. Be sure, it features a responsive layout and cross-browser compatibility, to be accessible, readable and mobile-friendly. Be aware of heavy-loading pages, your customers do not need engaging images and video entertaining features. Instead, provide them with your prominent projects, some useful documentation of the building/constructing process and a great content as well. Get your website in front of more eyes thanks to social media buttons. Of course, think of the target audience you want to deal with. 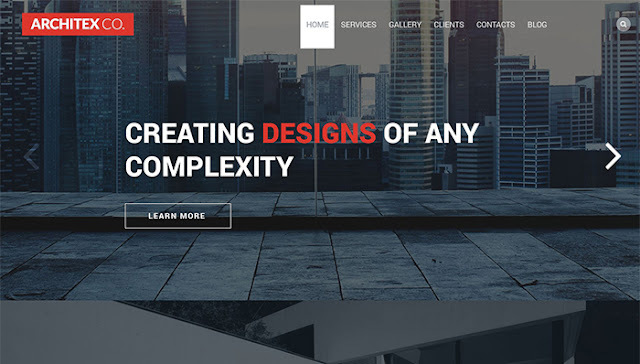 All these 20 Construction and Architecture WordPress Themes include all possible advanced features and smart options a successful business website must have. Responsive design, user-friendly and full-service interface, SEO-friendly option and much more. Organize your website correctly according to certain types of navigation strategies and impress your customers with your prominent services you offer. 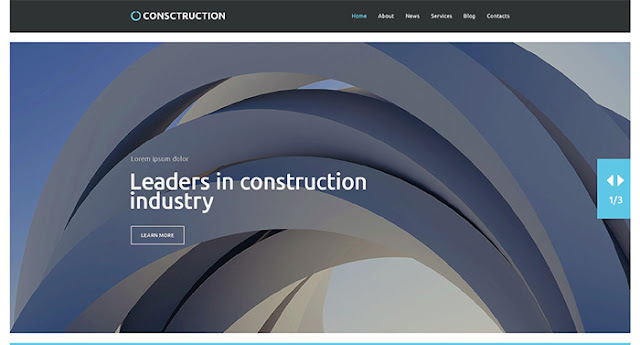 Take a closer look at this batch of high-quality WordPress themes for construction and architecture companies. Be sure, at least one solution will fit your business strategies the best. 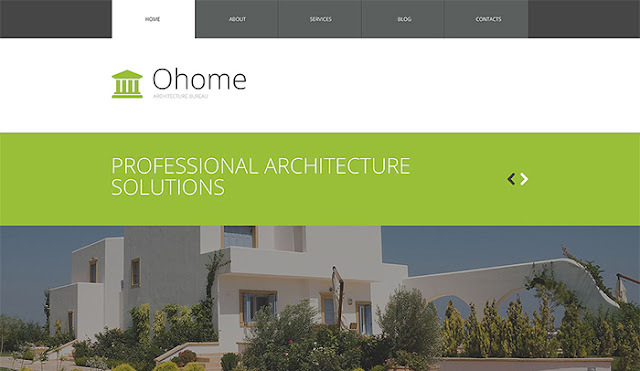 Take a look at this responsive and user-friendly WordPress template suitable for creation of architecture website. It is pre-packed with advanced features, such as Drag-and-Drop editor, MotoPress slider, Google web fonts, Dropdown menu, etc. Parallax effect and audio player will help to enhance the visual appearance of your website. This template is a part of Monstroid WordPress theme and is pre-packed with a number of advanced features. It will help you to create a great architecture website with an excellent content using MotoPress editor. Powered by Cherry Framework, the theme provides you with top-notch features to fit your business needs the best. Responsive design, SEO-friendly option, WPML ready, sortable gallery options, and cross-browser compatible. 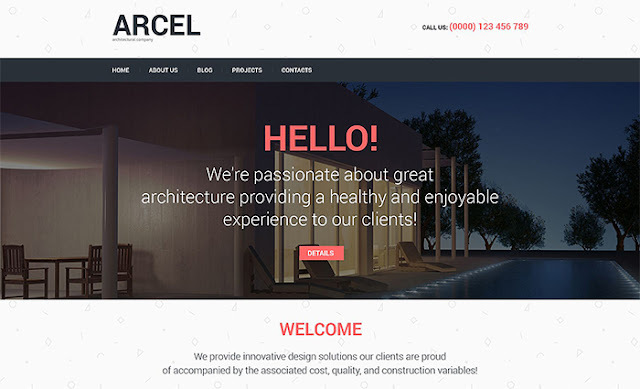 Another tech-savvy WordPress theme to build any type of construction, architecture and service website easily. It boasts responsive and clean layout, a set of cutting-edge features and a well-organized boxed structure. Thanks to Cherry Framework functionalities, it is easy to install, edit and manage this theme. Impress your audience with a user-friendly interface of your website. Look at this clean and nice WordPress theme. It fits perfectly to represent your architecture company, its projects, and services in the best possible manner. It is easy to edit, responsive, SEO optimized, WPML ready. Parallax effect and Lazy Load effect will help you to impress your visitors and enhance the visual appeal of your website. A great and compelling solution for those who prefer to create a dynamic and professionally looking business website. It's informative layout gives you robust options to edit and customize it to your business requirements. Regular updates and lifetime 24/7 custom support will help to keep your website look fresh and updated. 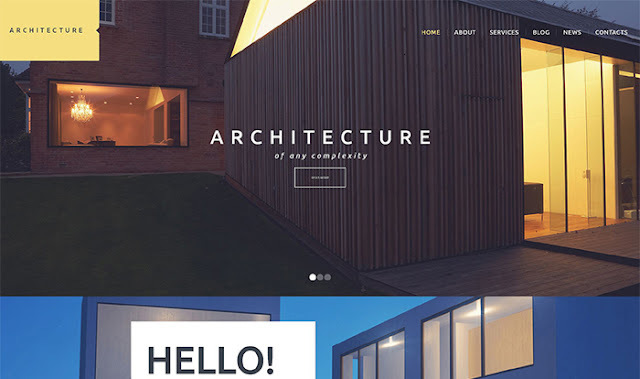 This nice theme will help you to build up a construction or architecture website with ease. 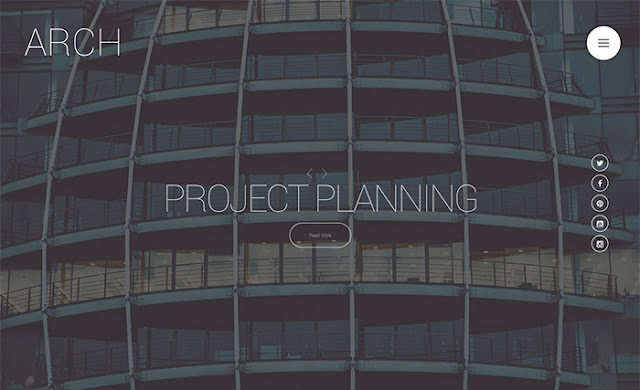 Well-organized structure helps you to showcase your projects and services in the best possible manner. A smart combination of colors provides great visual appearance for your website. It features SEO-friendly option, responsive layout, on-line chat, sliced PSD, custom page templates, etc. 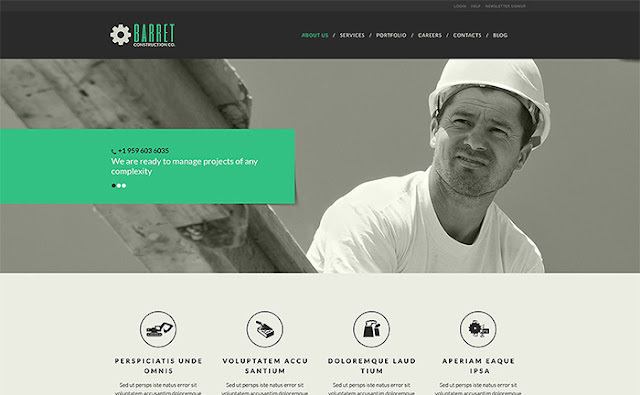 A great looking template suitable for representing a successful business website online. Responsive and clean design, cross-browser compatibility, custom post types, and high-resolution images. Parallax and Lazy Load effects allow you to enhance the visual impact of your website. Edit and customize it with ease. A number of shortcodes, WPML ready option, SEO-friendly and cross-browser compatibility will help to meet your business needs and tastes. This modern and contemporary WordPress theme are designed to create a top-notch business website with ease. Clean and responsive layout, SEO-friendly and WPML ready options, great admin panel, well documented and the cross-browser compatible template will perfectly suit your business strategies and attract your prospective customers. 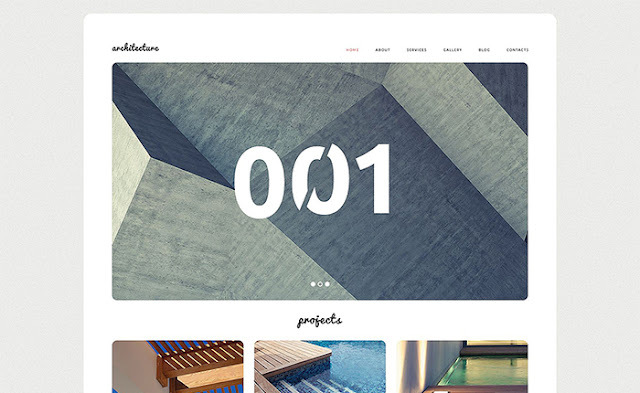 Try out this clean and minimalist WordPress theme to create a business presence online. Due to a number of editing tools you can easily customize and manage the theme. It adapts flawlessly to all screen resolutions. The Nice user-centric design will gain popularity and will surely enlarge your sales territory. Another great and minimalist WordPress template suitable for building up a fully functioning business website. It's responsive and beautiful design will impress your audience. Parallax effect and high-resolution images will enhance the visual appearance of your website. Cherry Framework functionalities and regular updates provide with a fresh and dynamic look and feel. 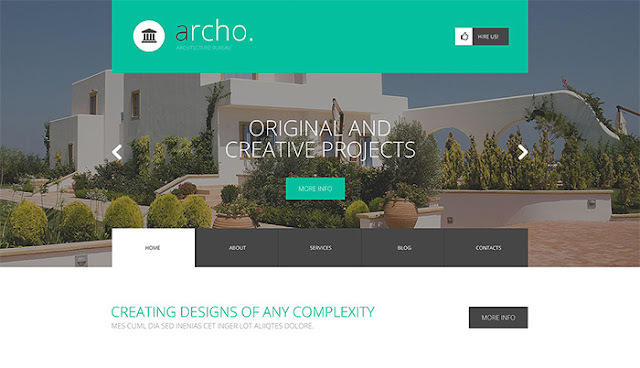 This theme is perfect for building up architecture, exterior and interior design, gardening websites. It features clean and minimalist layout, a set of advanced options, drop down menu, full-width header, and other smart options. Gain popularity thanks to full-width images, Parallax and Lazy Load effects. It adapts easily to all screen resolutions. 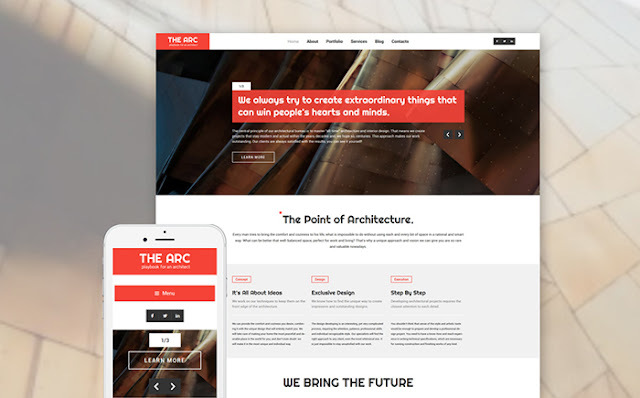 The clean, minimalist, beautiful and responsive design of this template fits literally to all business websites related to architecture and design. Fully editable, SEO-friendly, well documented, the theme will help to make your business project noticeable, readable and accessible on the web. Great support and regular updates will help to create a modern website with ease. 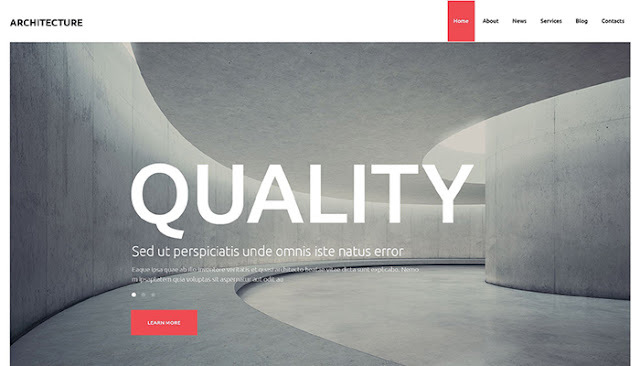 Grab this modern solution to build up a top-notch website. Impress your target audience with high-quality images, Parallax and Lazy Load effects. 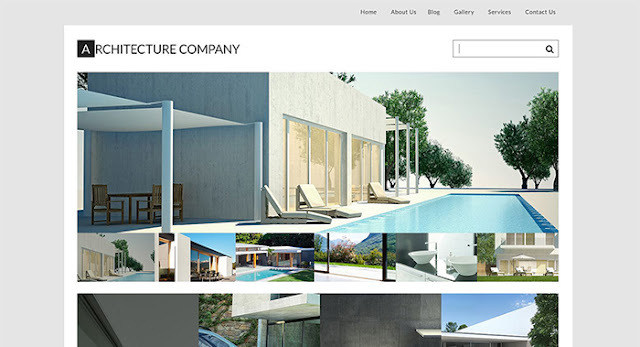 The theme includes all useful features for architecture, exterior design companies, and art studios. Focus on your great content and provide your visitors with a pleasant user-experience. 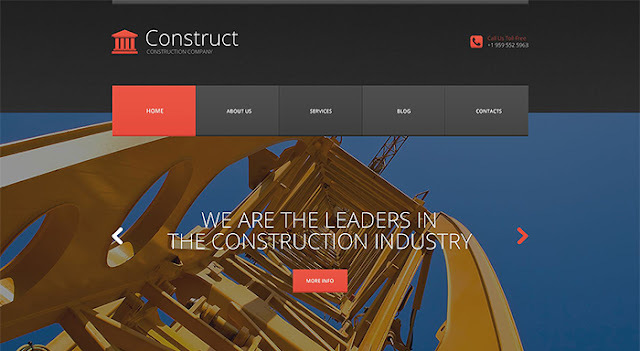 Pay attention to this feature-rich and modern WordPress theme to create a construction website. It offers you a set of effective editing tools and options to edit, customize and manage the theme with ease. 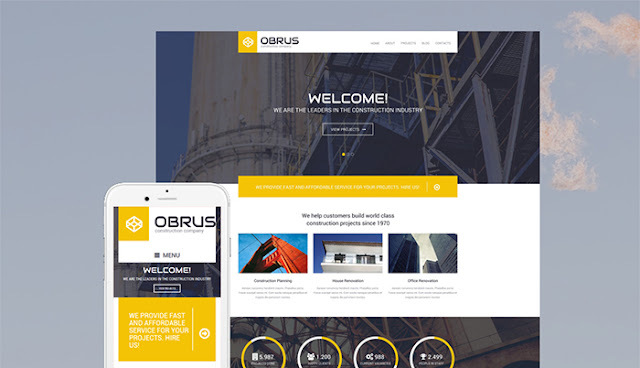 Clean and responsive layout, Parallax effect, SEO-friendly option, great color combination and much more make this theme a perfect solution for your business promotion. 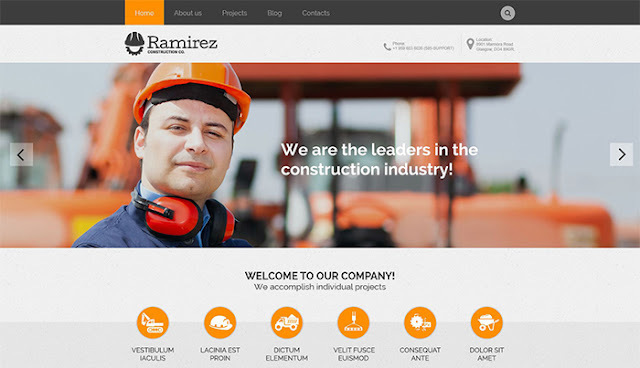 Look at this WordPress theme, which is pre-packed with smart features to meet the needs of a modern industrial business website. Powered by Cherry Framework and Bootstrap functionalities it gives you great editing tools to represent your prominent business project in the best way possible. The flexible and responsive design works perfectly on all screen resolutions. Grab this responsive and modern WordPress template and build up a visually appealing business presence online. A number of shortcodes, Google web fonts, Bootstrap functionalities, video integration, drop down menu and much more options to promote your business project online. Try out this smart solution to create a website which will help to implement your business goals. Responsive design, WPML ready option, smart editing tools, regular updates and excellent free 24/7 custom support allow you to create and manage your website with ease. Parallax and Lazy Load effects will enhance the visual appeal of the website. 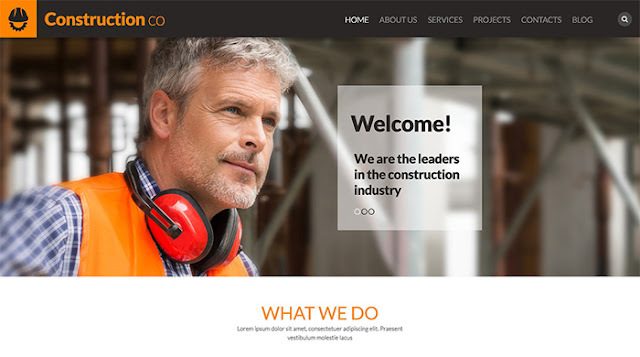 Another visually appealing a modern-looking WordPress template, which fits perfectly with all construction and architecture business projects online. Pre-packed with a set of smart editing tools you get a top-notch solution to promote your business website in the best way possible. Responsive and user-friendly layout provide your visitors with a great user experience. The theme is designed properly to meet the needs of any construction and architecture company. The combination of gray and green colors attracts visitors and make them stay with you longer. 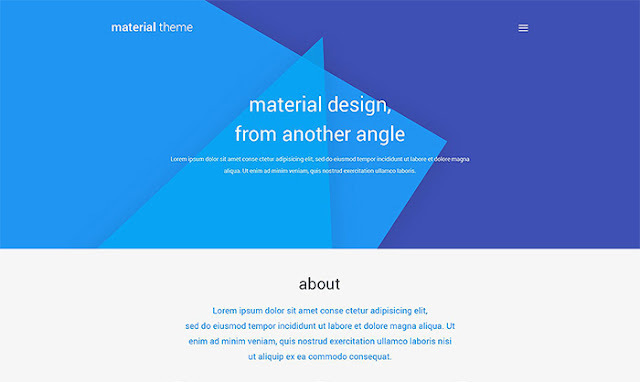 Cherry Framework tools, Bootstrap functionalities, a number of shortcodes, Google web fonts, custom page templates and other advanced features are included in the theme. 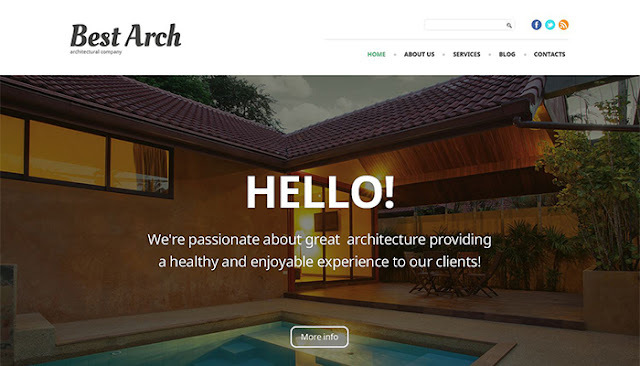 Absolutely amazing WordPress template offers to create a stunning website for your architecture business website. Mobile-friendly and user-centric design will help you to attract your target audience, top website slider and Parallax scrolling effect will enhance the visual appeal of your website, integrated Google web fonts allow you to change the look and feel of your website with ease.